“38-39°C” by Kangmin Kim. 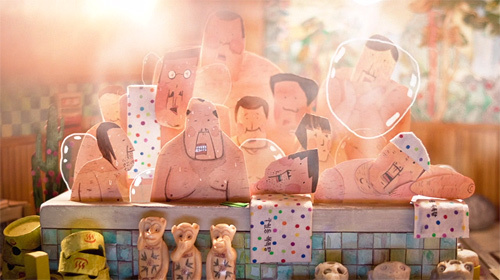 A dazzling mix of animation styles here, mostly stop-motion from the looks of it. Really beautiful stuff!